Welcome to In the Rearview, where I bring you the week’s car news, but this time, with gusto. This week, we are once more talking about the giant that is Fiat Chrysler, but I realized that I talk bad about them a lot on these videos, so I wanted to start with some positive news. 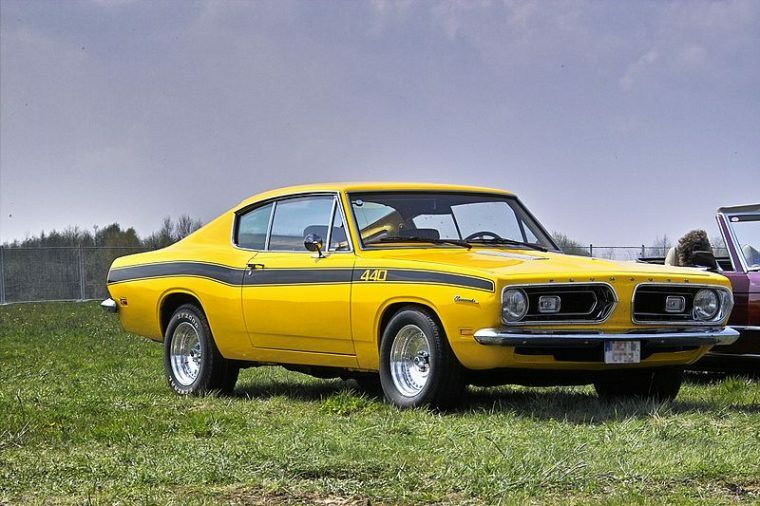 So, Fiat Chrysler is re-upping its trademark on the Barracuda name, raising a flurry of rumors that it may bring back the legendary name (although personally, I think that it may be better to just make a new generation of the Challenger and Charger, already). 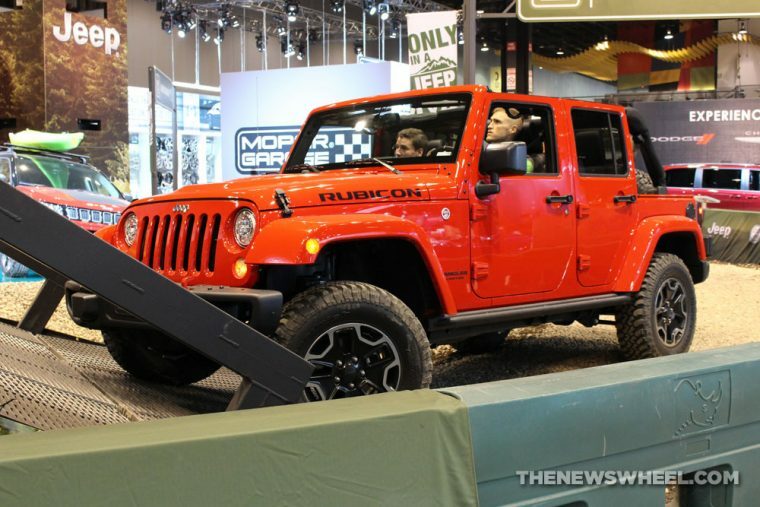 Then, another good thing for Fiat Chrysler; thanks to some shuffling, Jeep has had two vehicles land right at the top of Cars.com‘s annual American-Made Index: the Jeeps Wrangler and Compass. Of course, the irony is that Fiat-Chrysler Automotive is an Italian company. However, I can’t go on with good things for FCA (this list would be shorter, then). FCA this week put out a self-pleased press release about how its brands had all gotten better on J.D. Power‘s Initial Quality Study. 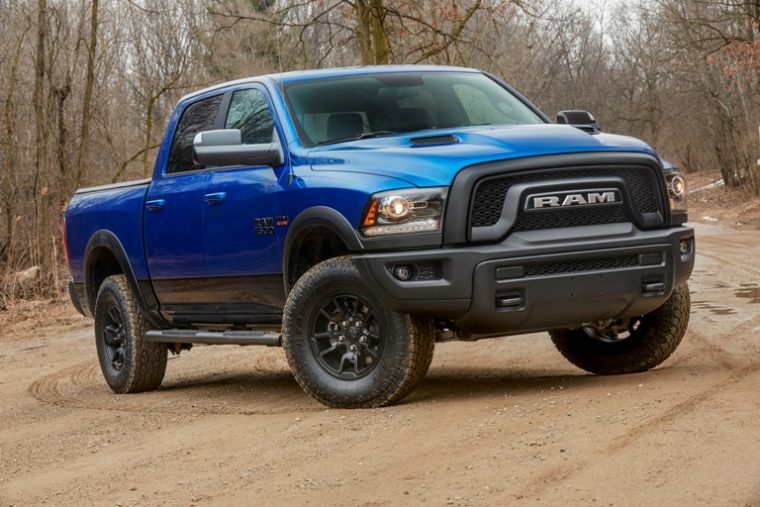 However, with the exception of Ram, which jumped to an admirable fourth place overall, every other FCA brand remained well below the average for quality–the namesake Fiat brand finished dead last. 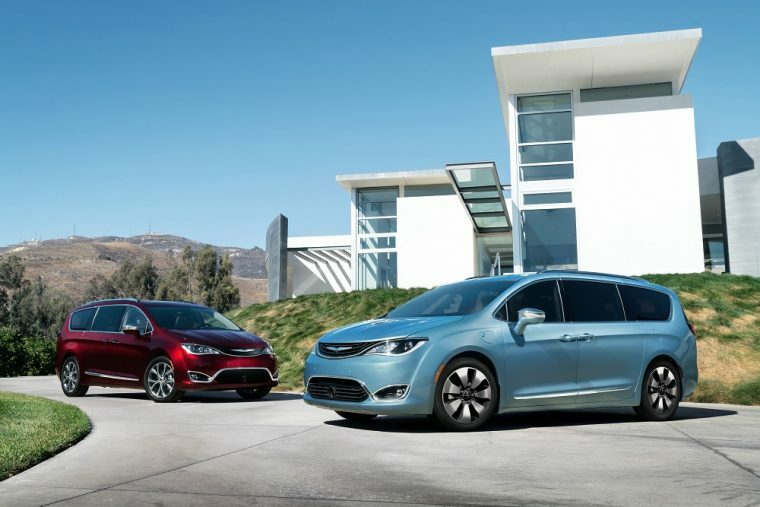 Also, in the past week, FCA removed my favorite redeeming quality, as it shut down production of the Chrysler Pacifica Hybrid following a recall that turned the minivans into doorstops. FCA is currently holding them all, presumably trying desperately to find a solution. 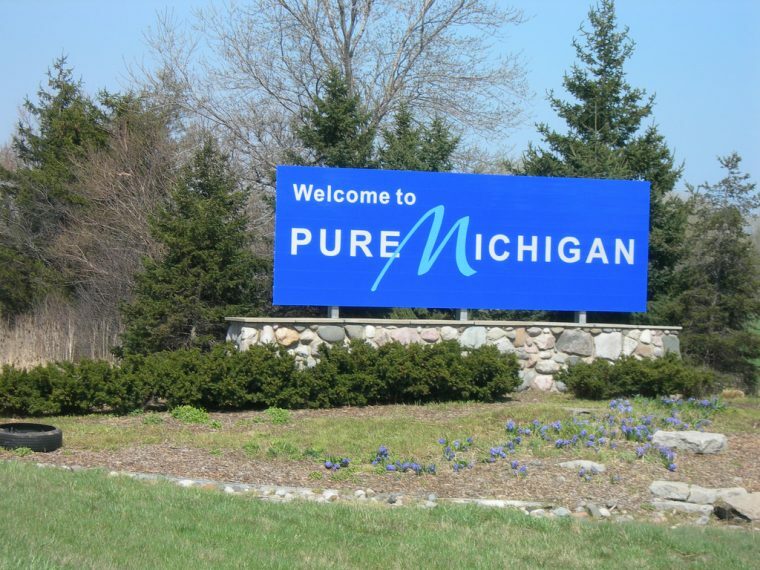 Then, remember GM’s ignition switch recall? 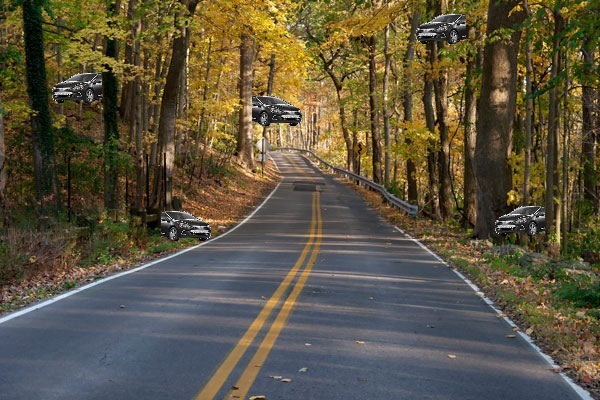 They do, too, especially with the NHTSA hovering over them like the regulatory Sword of Damocles, and GM wants us all to know that it will now have a voluntary model to report safety issues! Yaaay! Except, I can’t help but wonder: wasn’t that model what GM was supposed to do in the first place? Finally, the Trump administration may be bringing us a new breed of silent assassin cars. Currently, proposed rules would force electric and hybrid car manufacturers to add noisemakers that work while the car is going under 20 mph, but since the Trump administration doesn’t want to pay to keep an eye on crap like that, it may get dumped.